The broken toe is healing…slowly. 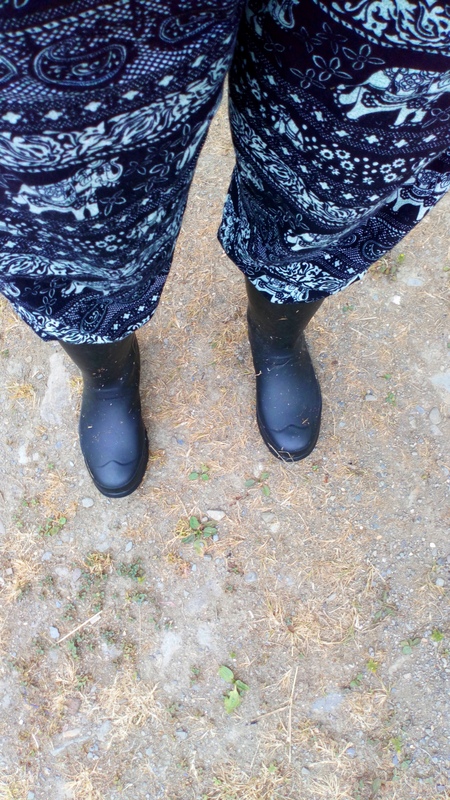 Today I’m walking my steps for the first time in Wellington boots since the crunch. I started a few months ago, getting up around 6am and starting my day with 2k steps for two reasons, both related to me stopping smoking. Firstly, I miss the first cigarette of the day with the same intense craving I’ve woken up with for forty years, so I’m trying a different start to the day. Secondly, I’ve put on weight around my middle and I don’t like it. 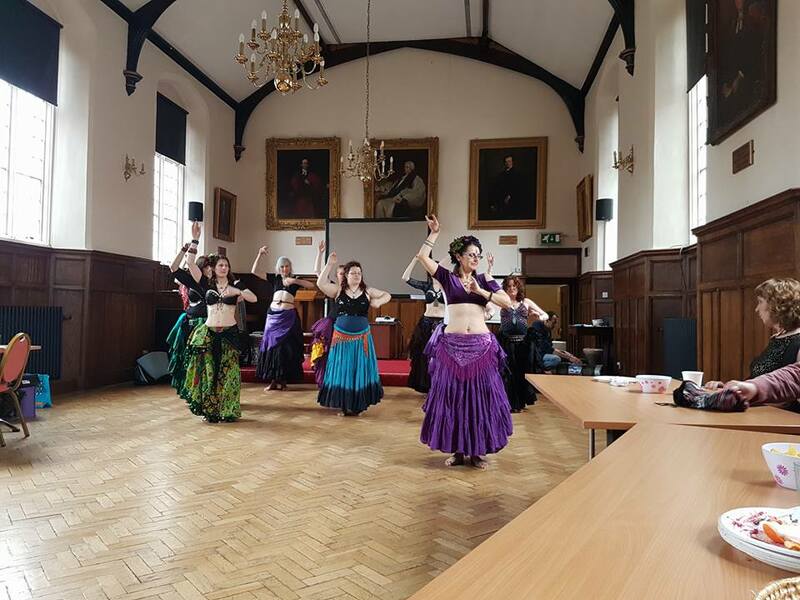 Teaching women to bellydance, I encourage them to love their bodies, I know, but this bit around the middle doesn’t belong to me. It has been sent by the Nicotine Monster because I won’t feed him anymore, and I refuse to sign and accept the delivery! So I’m building up the steps again slowly; 1k in the morning, 1k at lunchtime and another 1k in the evening. Combined with 6 hours of dance each week, I’m hoping to see a difference by 1st September. 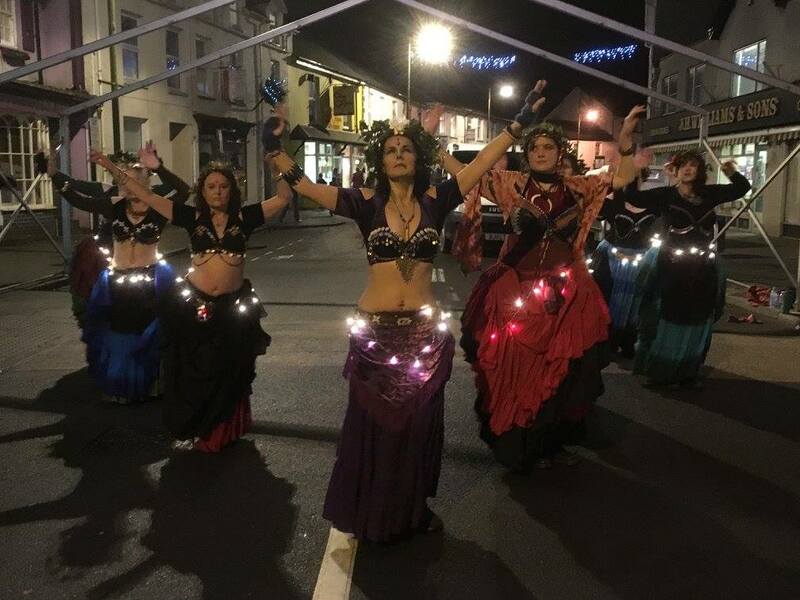 Tribal Unity Wales will be performing at the Lampeter Food Festival on 28th July and at the Cardigan Bellydance Festival on 4th August. After that, I’ll return to 2k every morning…why not join me? 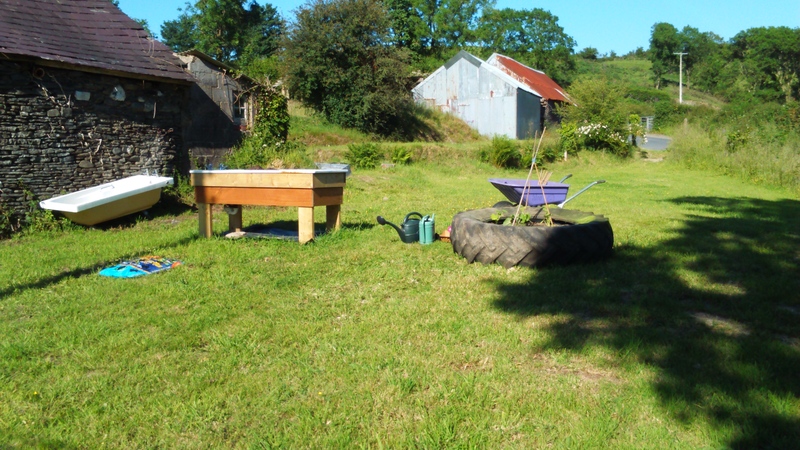 The Flowerpot Witch is nearly here and like all heartfelt, all consuming endeavours, I couldn’t have done it on my own. 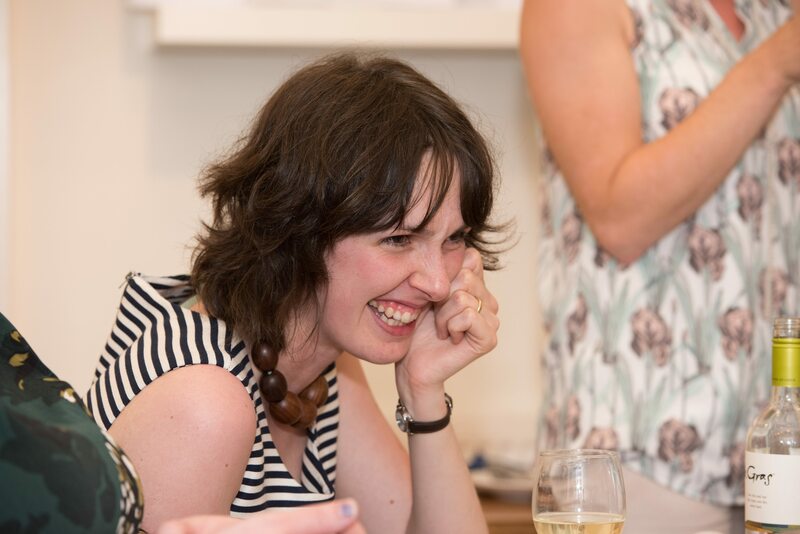 Family and friends supported me over the nine months it took to write and edit, but a very special team of people… in fact, a very special team of talented, creative women then took the book on, to be ready for publication and online, out into the public domain. Over the next few days, I’m showcasing my own personal heroes, the real and amazing women behind my books. 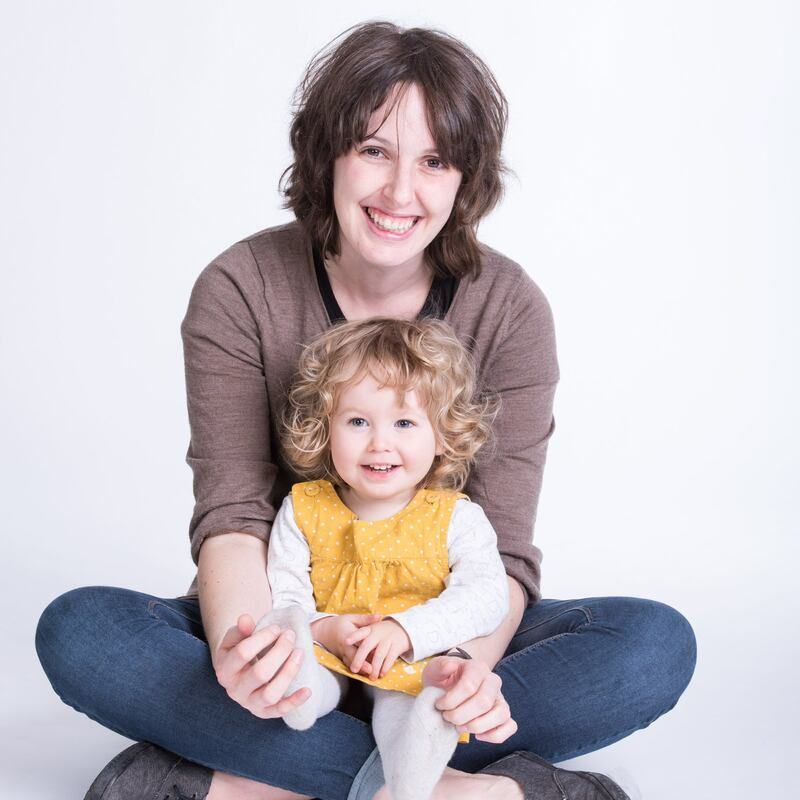 Today I’d like you to meet Sarah Ward, one of my first readers. 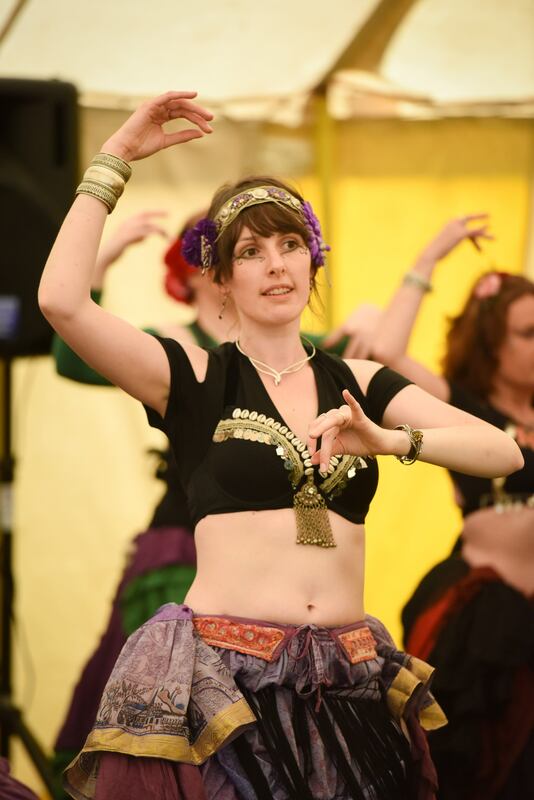 I met Sarah four months after she’d delivered her second child, when she came along to a lesson to learn American Tribal Style® Bellydance with me at Tribal Unity Wales. She’s a friend but one I can trust and who will always be honest with me…. 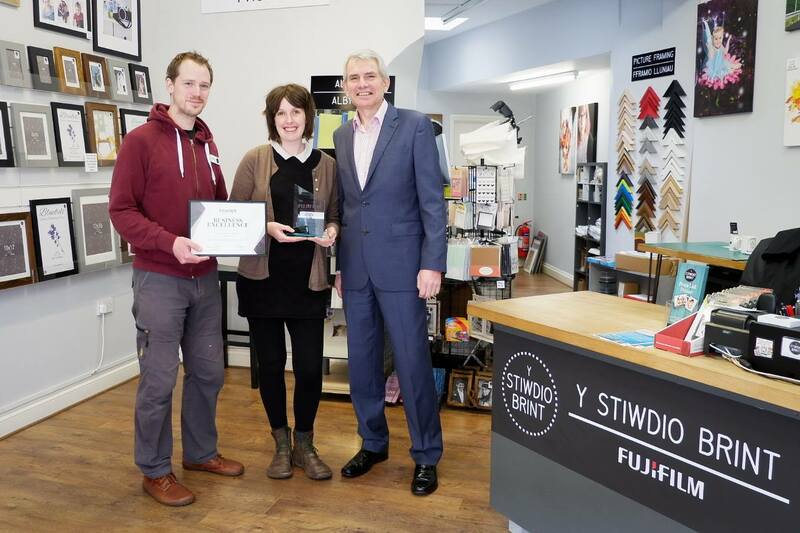 I’m Sarah, and I run an independent photo print shop – Y Stiwdio Brint (“The Print Studio” in Welsh) – in Lampeter with my husband, Ash. I do a bit of design work here and there, but mostly spend my time ensuring that our business runs efficiently, and continues to flourish the way it has over the two years we’ve been open to-date! 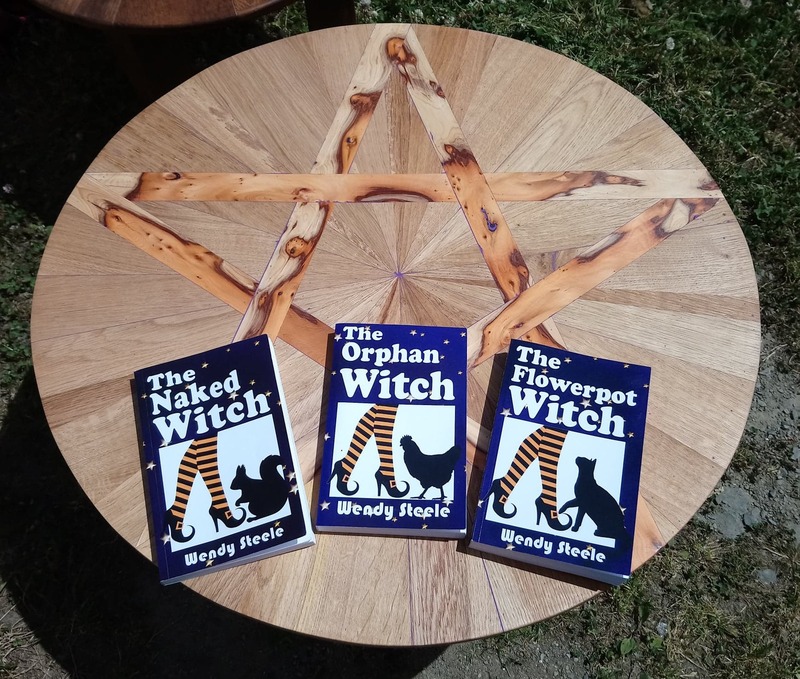 I volunteered to read Wendy’s first Witchlit novel rather selfishly as an excuse to read something fictional and non-business related; since our three children came along, and then the business, reading for pleasure seemed to be a distant memory! I got stuck in, fell in love with the main character Lizzie, and savoured every word I read! The laid-back depiction of any “witchy” goings-on made it feel like I was reading about a friend, and the warmth of Wendy’s writing made the book a total breeze to actually read! The biggest compliment I could pay was to ask Wendy to be a first-reader for the next two books also, as I couldn’t wait to see how Lizzie’s story continued to unfold. Now that all three are out in paperback form, I’ll soon be putting in an order for the trilogy so I can easily dip into Lizzie’s world whenever I like! 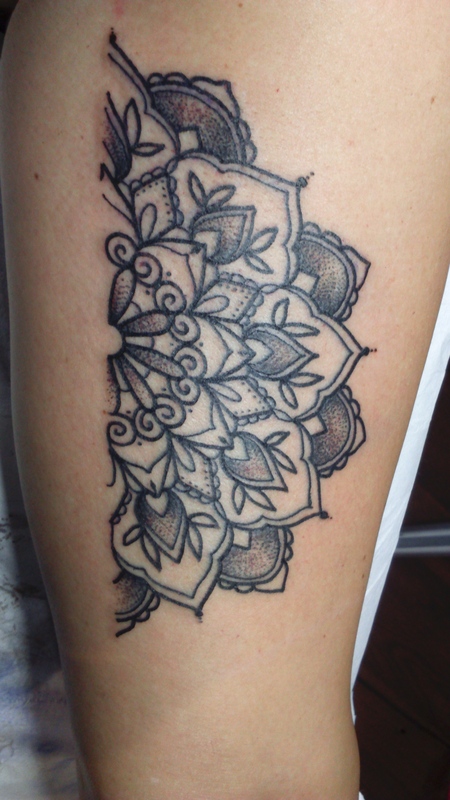 Sarah is easy to work with and delivers useful feedback and honest critique. She’s an amazing, young, creative inspirational woman and a stunning dancer. 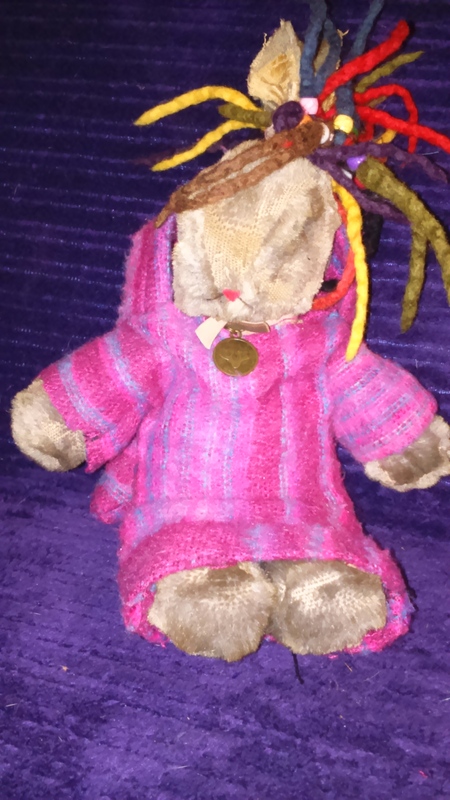 She plays an active part in her local community looking to revive Lampeter high street, as well as nurturing three children, dancing with her tribe and administering in the shop. I’m blessed to have her as a friend. Do check out her website and facebook page for all things print. Join me tomorrow to meet another member of the team. 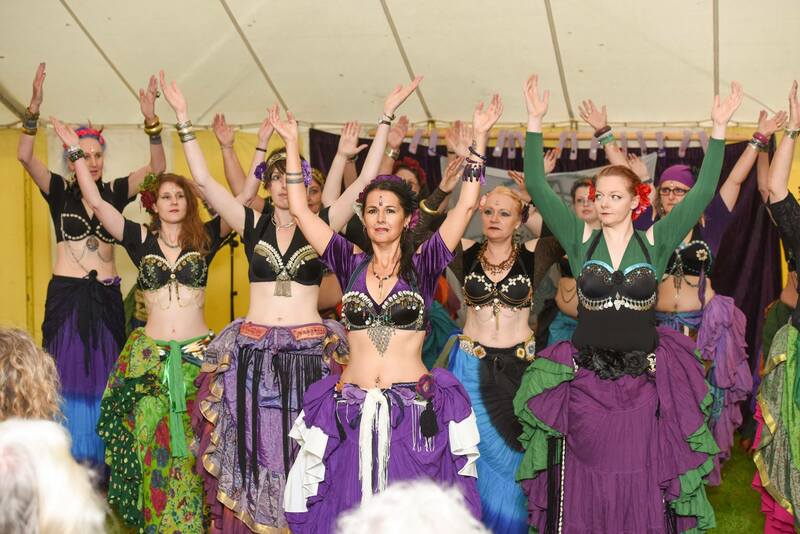 Last weekend I was invited to teach American Tribal Style® Bellydance at a brand new Pagan Tribal Gathering in Upton, Nuneaton. 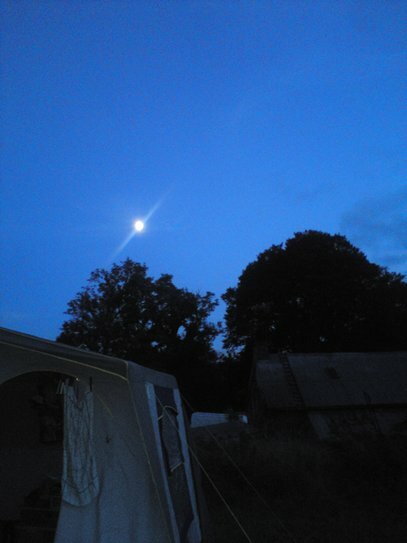 I spent three nights in a field with a brand new tribe. 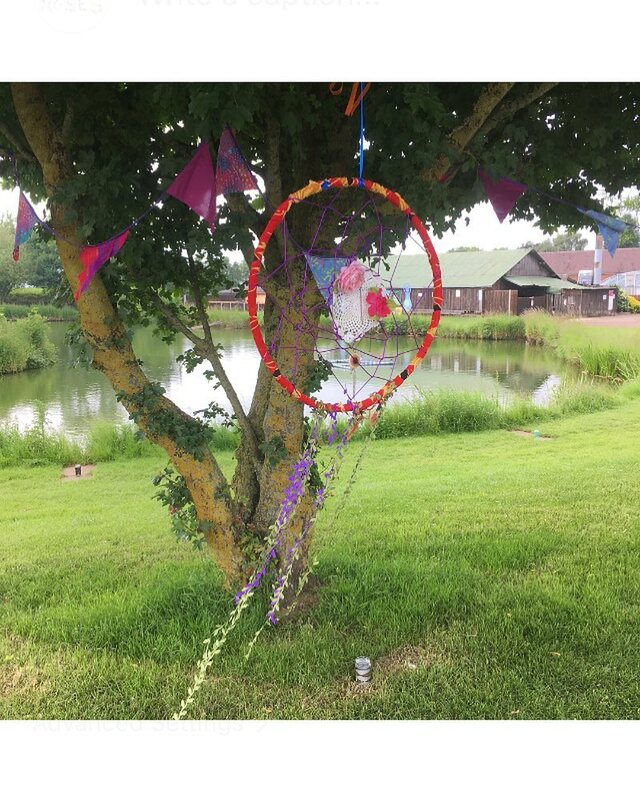 Organised by Pia Morgan and a team of fabulous, dedicated helpers, I enjoyed a relaxed, friendly weekend in tune with the Earth Mother, taking part in ceremonies and rituals and learning new skills. There was no pressure to join in, only respect requested for those who wished to. 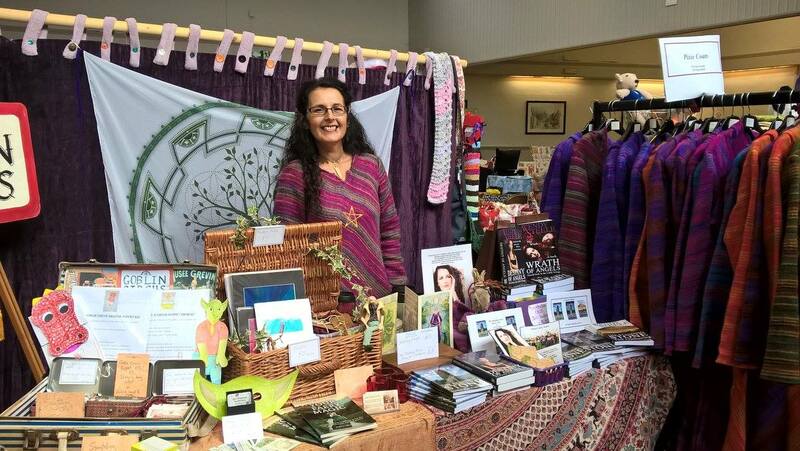 There were crafters, traders, artists and wise folk, sharing their work and beliefs, and selling their wares. 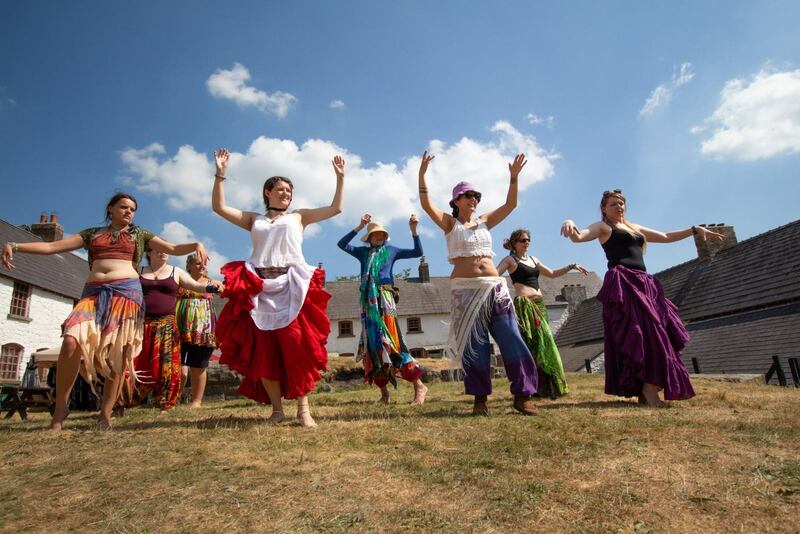 Together, three hundred people birthed a new tribe and laughed, danced, drummed and danced some more. New enterprises are never easy to get right, yet one woman’s dream was brought to fruition by the belief and endeavours of others and the blessings bestowed by the Goddess. 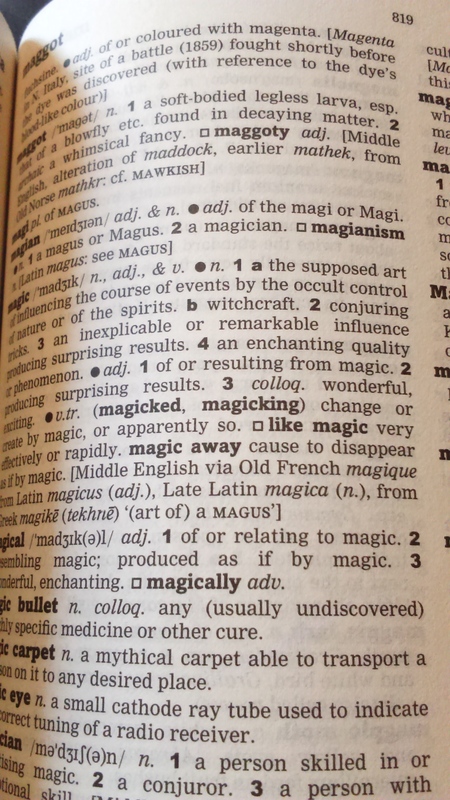 And that’s why I write Witchlit. Women are awesome and, guided by the Goddess, unstoppable. 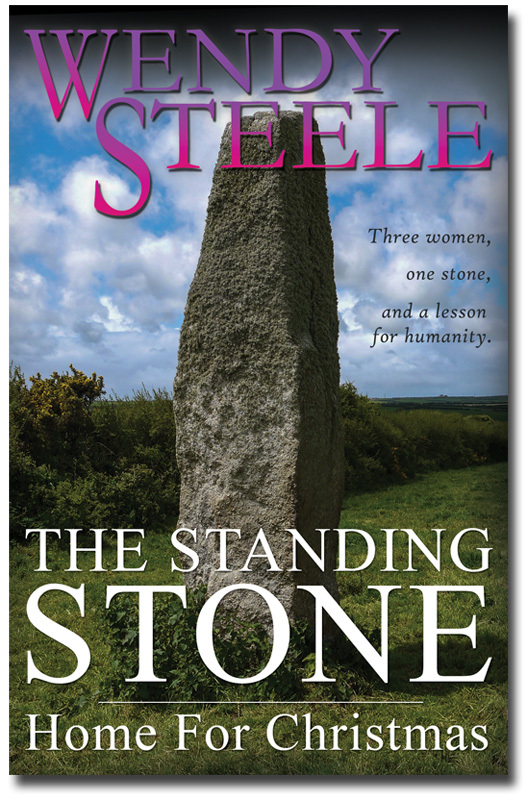 Who doesn’t want to read about strong women? If Witchlit is a new reading genre to you, think Helen Fielding, Sophie Kinsella and Candace Bushnell stories with witches. Join the Witchlit revolution and demand more fiction about real witches. Follow on Twitter @WitchLit1 ! 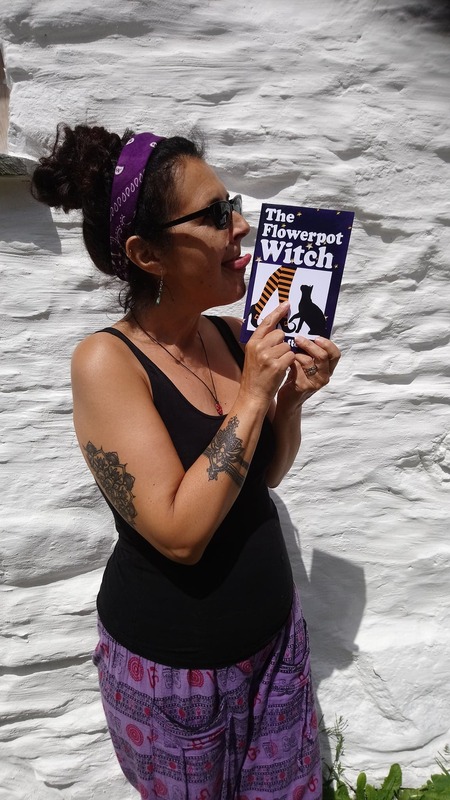 While taking part in an online interview last week, talking about the progress of my Witchlit books and my writing life, I realised that now, the end of January, is the end of the calendar year for me this year and this fills me with hope. 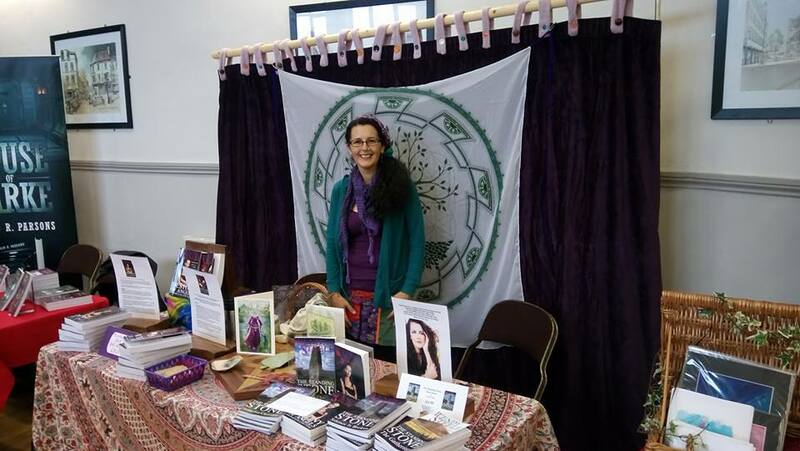 While there are good things to carry forward to a new exciting year, Awakened Bellydance™ , dancing with Tribal Unity Wales and the publication of two novels ‘The Naked Witch’ and ‘The Orphan Witch’, there has been one sadness I would have done anything to change. 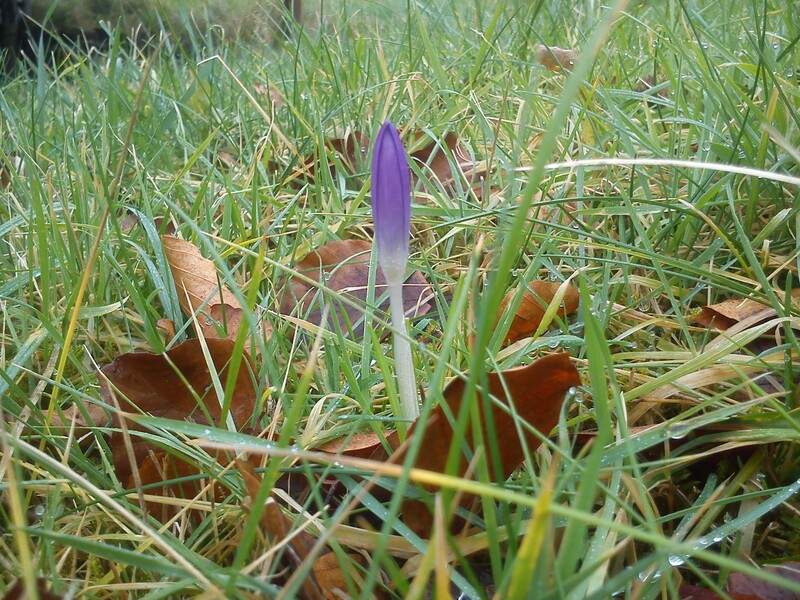 But instead, today, on the eve of Imbolc, the beckoner of Spring, I begin a new year in memory of my friend. I carry her spirit, her passion, laughter, humour, song and dance, all of it. After the pain, sorrow and heartache, I am changed, renewed, refreshed. I stopped smoking ten days ago. I am a non-smoker. I will publish two more Lizzie Martin Witchlit novels this year. 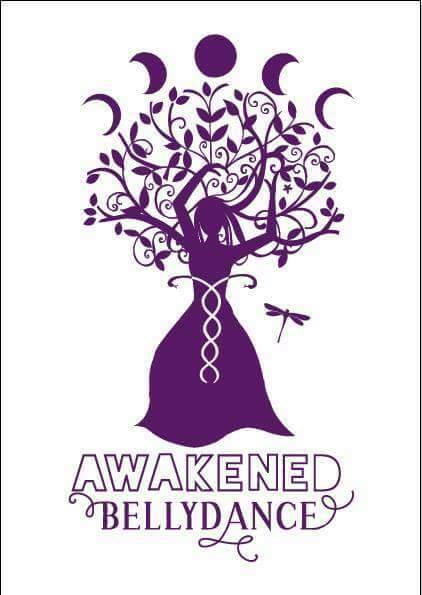 Somehow, someway, I’ll share Awakened Bellydance™ , guiding women to their inner goddess and to the strength within themselves. 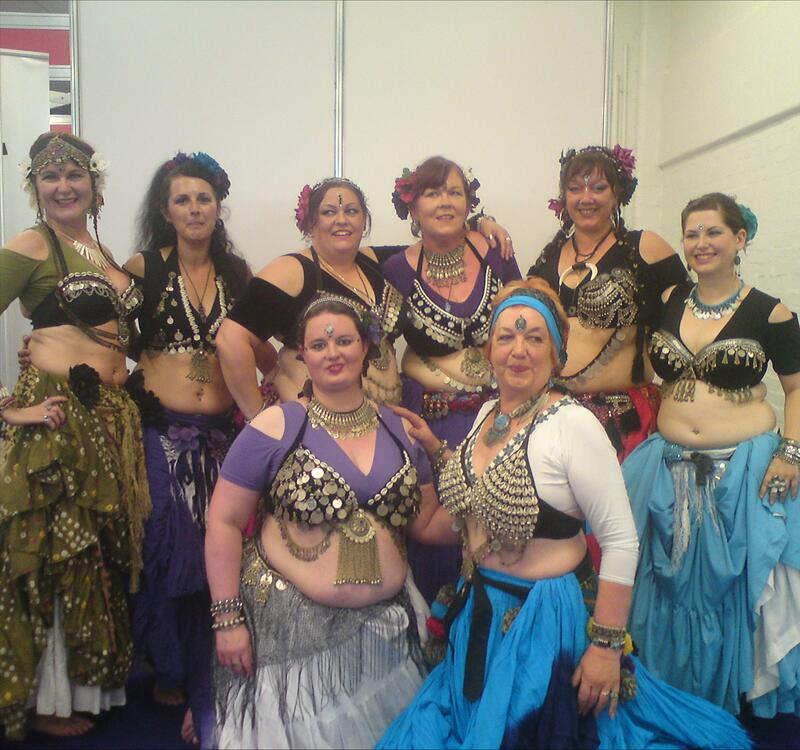 I will teach the dance I love, ATS® Bellydance, to my Tribal Unity Wales ladies and wherever we share the dance with the local community, we will be awesome. I will be part of the Wheel of the Year, celebrating the seasons and tides. Full moon blessings to you all. Sunlight glistened on the snow topped mountains. 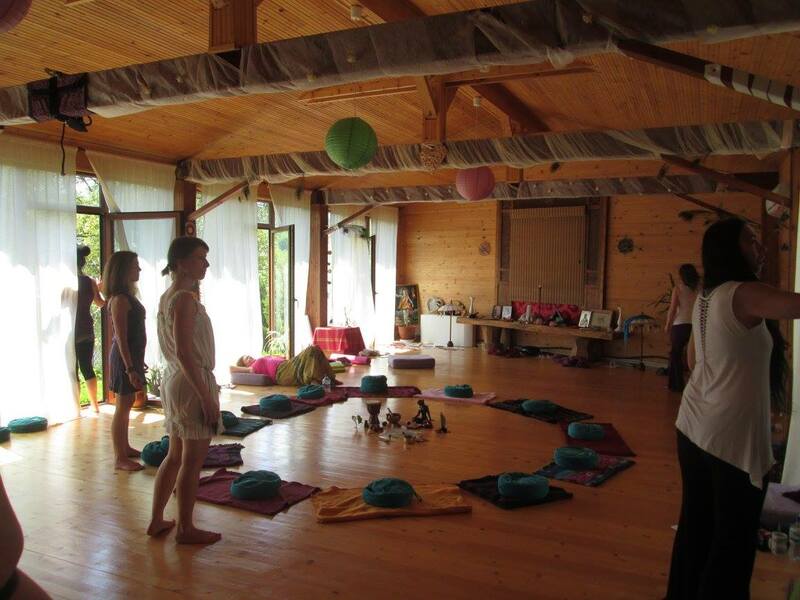 Eleven women embarked on a journey of a lifetime, guided and supported by Katie Holland. We breathed, we feared but we trusted and within the safe, protected space of our room, we danced, allowing the music to shake up our bodies and free our minds. We let go and the layers began to peel away. We reached up, beyond ourselves, out into the universe, to the stars from whence we came. Katie is woman, dancer, teacher and healer and I’m blessed to have been part of this unique, transformational experience, shared with a group of awesome women who I now call sisters and friends. 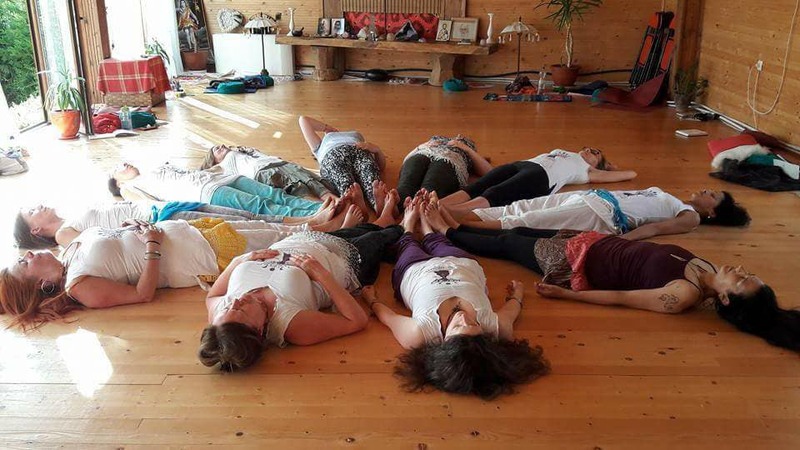 With Katie’s guidance, I look forward to sharing with the beautiful women of the world, helping them to be free of the constraints that bind them and imbuing them with the power that is truly their own. 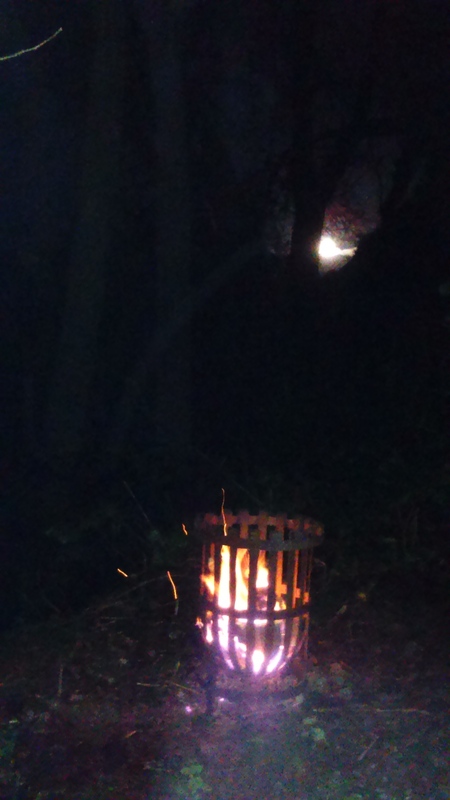 Living my life by the Sacred Wheel of the Year, my new year began after Samhain with dance workshops and performances and meeting up with an old friend. 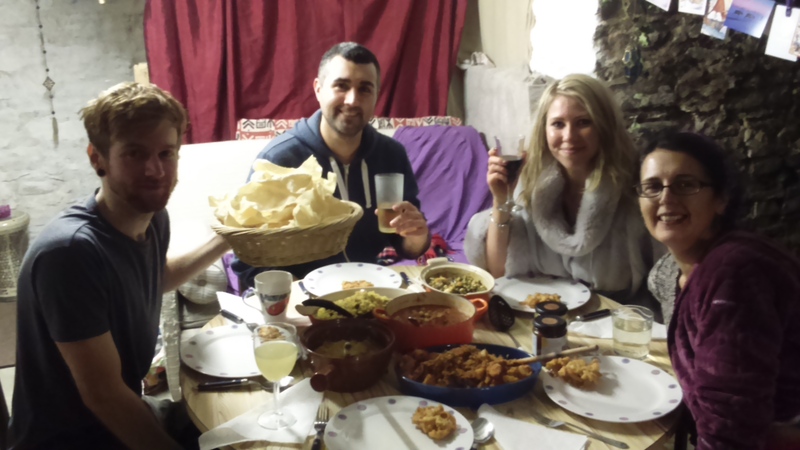 There’s been book fairs and fairytale fairs, my long awaited tattoos and happy family gatherings in our farmhouse in Wales. I write every day but in January I began editing my first Witch Lit novel and writing dance workshops. 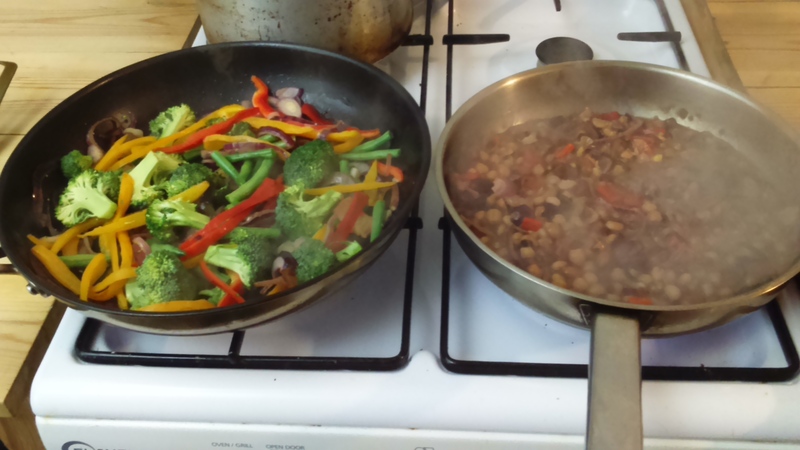 Learning new recipes to enhance my plant based diet has been both exciting and challenging. 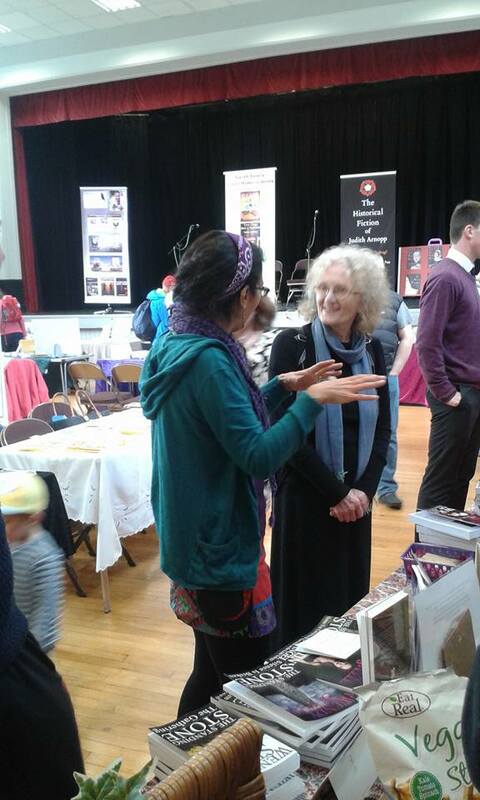 I’ve made new friends, meeting and supporting authors and welcoming new ladies to my dance classes. 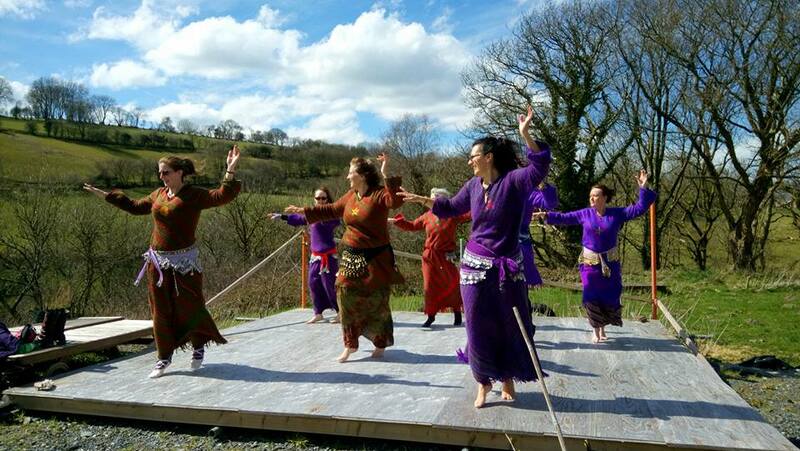 Tribal Unity Wales hosted a wee hafla for S.H.A.R.P. Swansea Humanitarian Aid Response project and raised £170 and gathered boxes of clothing donations. 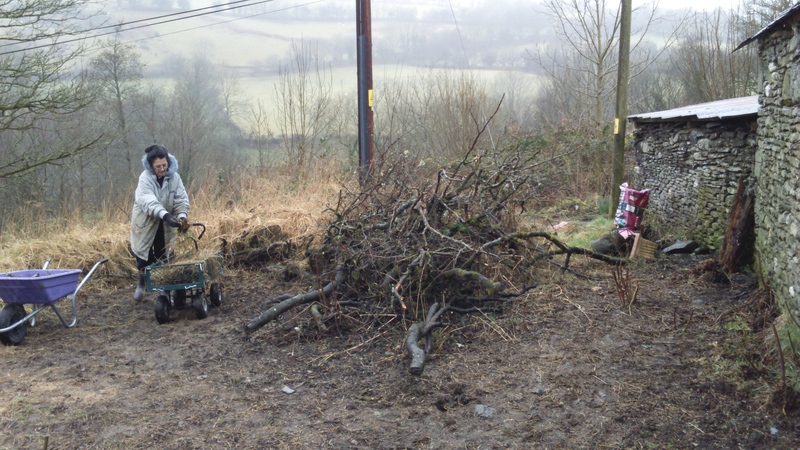 I’ve cut back brambles and nettles, clearing my land to allow the plants and my apple trees to breathe. 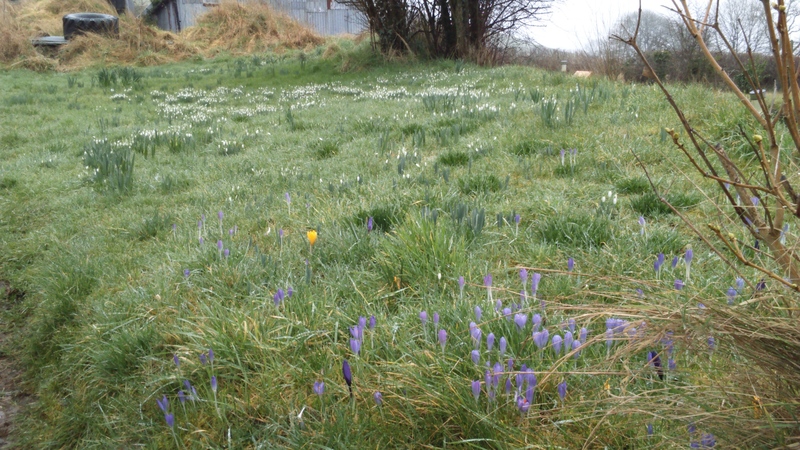 My second Witch Lit book is written in first draft and the spring flowers are brightening up my hill top. For most people, when the year date changes a new year begins. 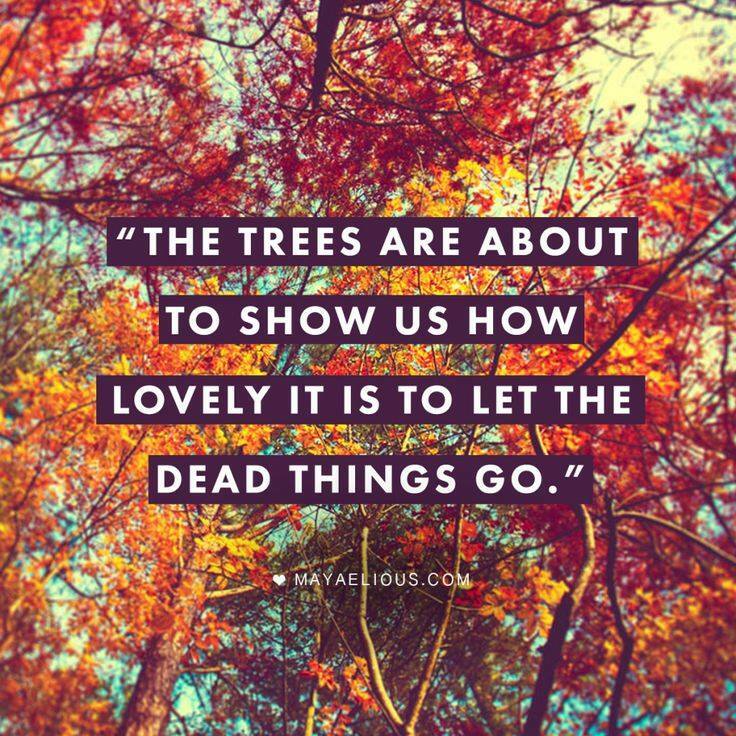 They look forward to new beginnings, better luck and a change for the better. 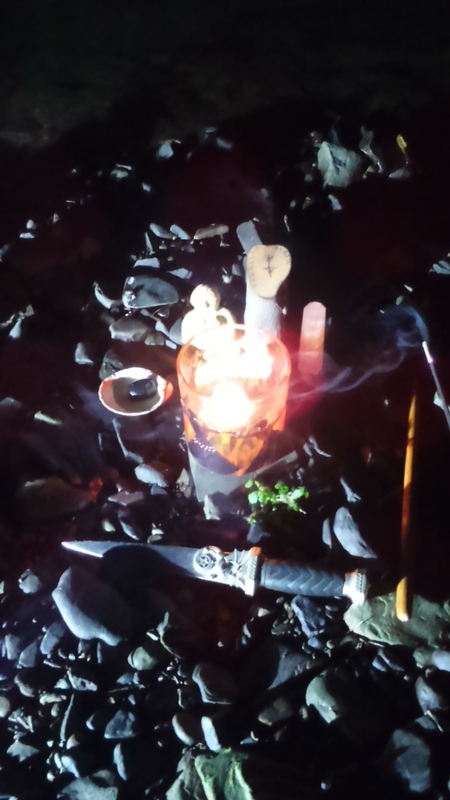 My new year began at the winter solstice and I welcomed in the light. Every day gets a tiny bit longer even though the wintry weather is only just taking hold and I look forward to waking to that light and the rebirth of spring. 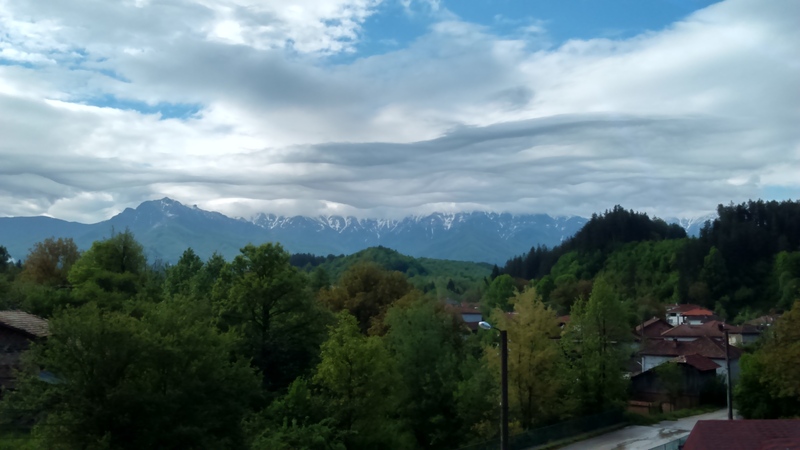 The title of this blog is the title of my website but both could be replaced by ‘Me’. ‘Author’ is the easy bit. Under ‘Wise woman’ is my spirituality, teaching dance and healing but all those descriptions would fit into the ‘Goddess’ side as well. 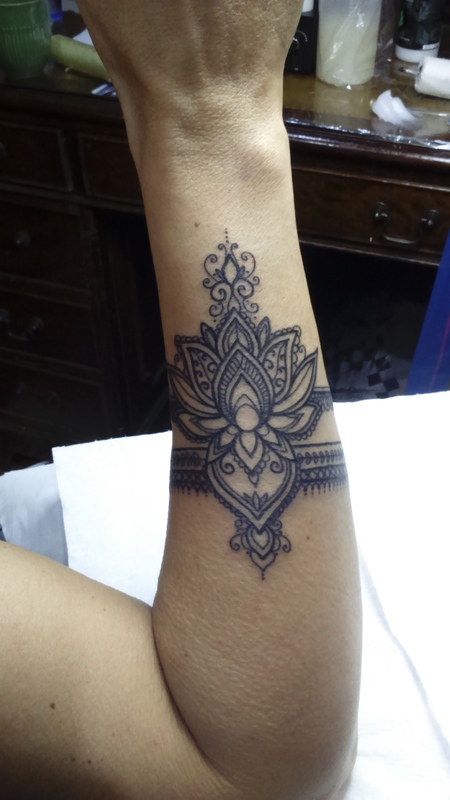 ‘Goddess’ is my personal journey, my family and my partner. My plans are underway for the first two terms of teaching dance this year, including three workshops for my ladies, structuring my lessons to give them the best tuition and support I can. We’re going to dance more and perform less, bringing dancing to drums into our lessons and music that inspires. 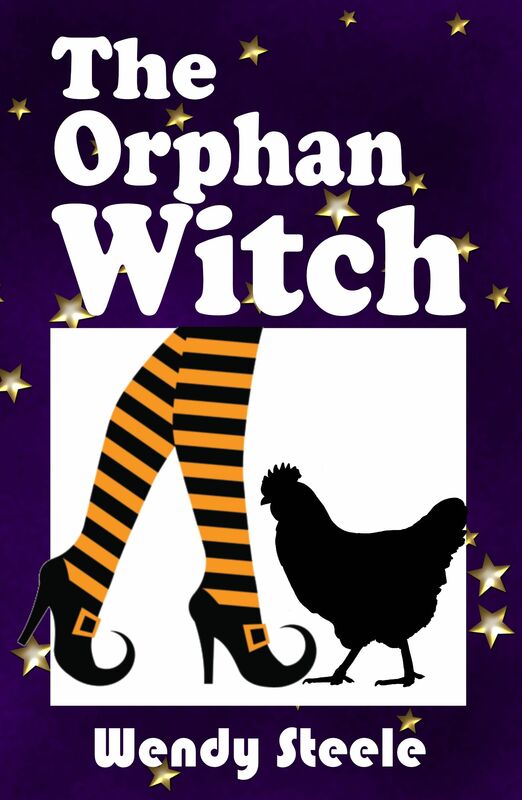 Collaboration has begun with my good friend, Peter Jones (writer, speaker, actor), to publish my first WitchLit novel ‘The Naked Witch’ and I’m excited *happy dance* Work on the next book ‘The Orphan Witch’ is underway. Kind folk have been sharing my Youtube channel, Phoenix and the Dragon, also the name of my publishing company, where I read my WitchLit short stories and I’m thrilled. 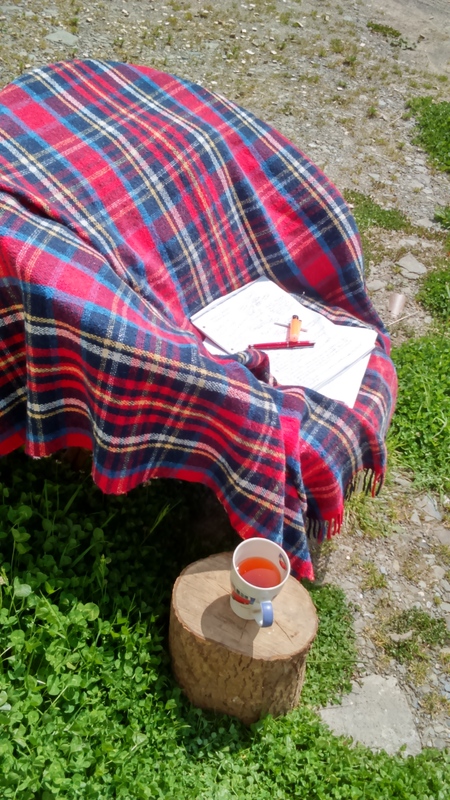 Being able to deliver my stories through such a powerful medium is a privilege and I’m looking forward to telling more stories as the seasons change on our Welsh riverbank. The past year has been hard work but memorable. 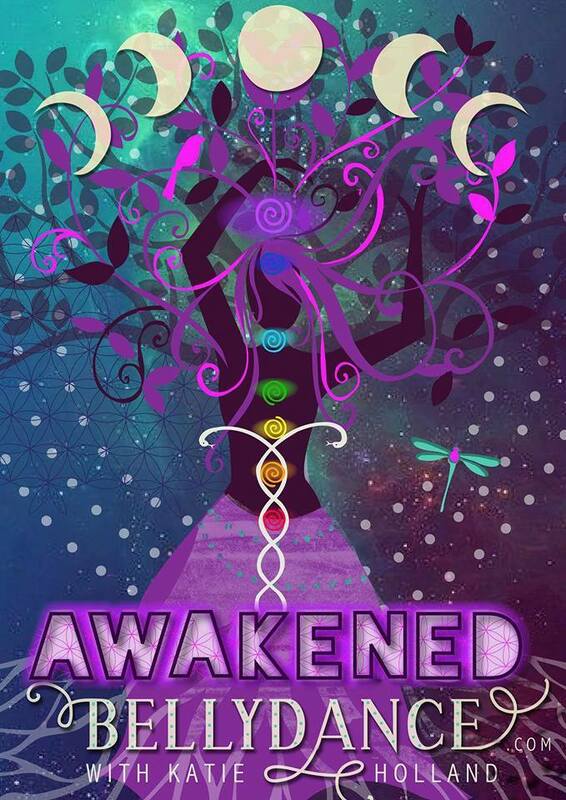 Author, wise woman and goddess finally merged together in my mind, showering me with ideas and possibilities. I’ve surprised myself in many ways. Out of these surprises has come confidence but also fear so this year, to redress the balance, the goddess will be embraced. My personal spiritual journey will come higher up the priorities. And I started 2017 with a sale on my pixie coats! My dad worked for Horne Brothers, Men’s Outfitting. He could tell your collar size just by looking at you. He always maintained that Horne Brothers had a proper sale, discounting the stock in the shop while other, less creditable sellers in his opinion, brought it ‘rubbish’ for their sales. ALL pixie coats, short or long length, are on sale at £25 with free postage to the UK. Dad would have called it a proper sale.